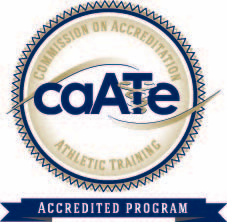 Saint Louis University Athletic Training Program faculty members Dr. Anthony Breitbach, Dr. Timothy Howell and Dr. Kitty Newsham participated in the 2015 Athletic Training Educators' Conference at the Hilton Anatole Hotel in Dallas, Texas. 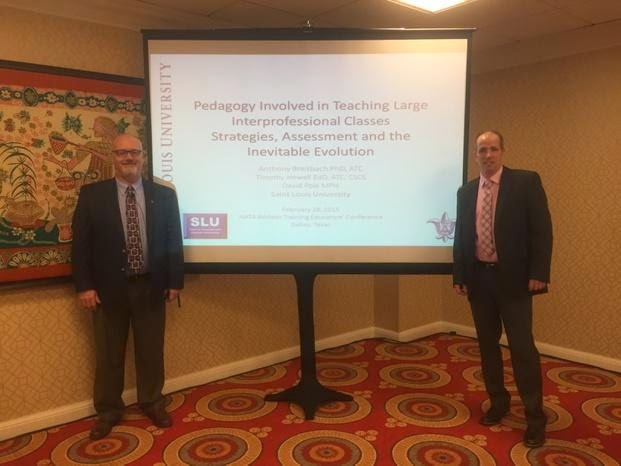 Dr. Breitbach and Dr. Howell made a presentation: "Pedagogy Involved in Teaching Large Interprofessional Classes Strategies, Assessment and the Inevitable Evolution". It was a great opportunity for program improvement and professional development for faculty!